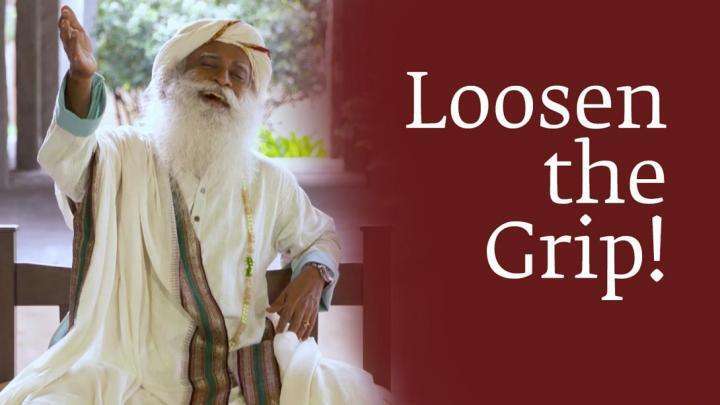 Sadhguru has started a vibrant spiritual movement throughout Tamil Nadu known as "Ananda Alai - A Wave of Bliss." Through a series of Mahasathsangs, and Mega Classes - large spiritual gatherings drawing anywhere from 10 to 15 thousand people - he seeks to offer every individual at least "one drop of spirituality" in their lifetime. This video is a glimpse of the Wave of Bliss which is sweeping the state of Tamil Nadu. 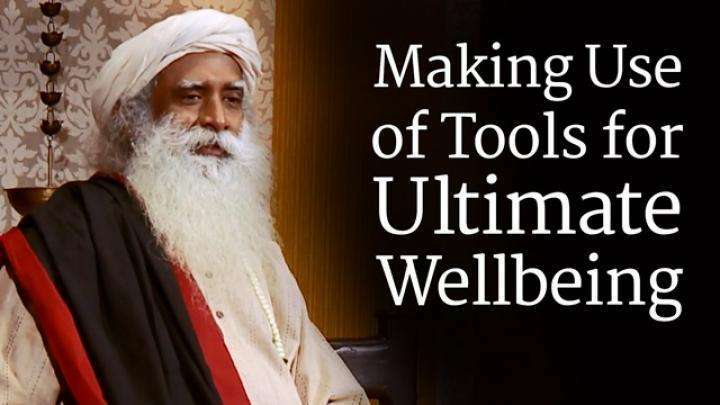 Sadhguru wrote: At least one drop of spiritual process must exist in every human being, because the possibility of being human cannot be explored when you exist just as a physical entity. The greatest crime you can commit against yourself and humanity is that you are not a full-fledged life, you are a half-a-life. And when your life is limited to the physical you are much less than half-a-life. There is a story in the Ramayana. There was a lady named Ahalya who became a stone. She had to be touched by somebody to come alive as a human being. Most human beings need this touch otherwise they will remain like stones. That story is very significant. She waited like a stone – it does not mean she actually became a stone. She waited like a stone until Rama came and touched her. So this touch is needed for most human beings. This is only because somewhere people have become like half-stones. They will not come alive by themselves. If they did, it would have been great. I could just spend time golfing or doing something else, but they won't. Human consciousness needs to be handled – it is very important. Everything else is in place, please see this. For the first time in the history of humanity – even twenty five years ago this wouldn’t have been possible, we couldn’t have dreamt of it. Today, we can address every human problem on the planet – from nourishment, health, education – you name it, we can address everything. In the year 2009, the world produced enough food for 18 billion people, but we are only seven billion people, and still over 40% of the world’s population goes hungry, they are still malnourished. We are producing food for eighteen billion people; out of seven billion people, almost three billion people don’t get to eat. We have the needed resource, we have the needed capability, we have the needed technology to handle these things, but we are still nowhere near handling it because the necessary inclusive consciousness is missing. This needs to happen. Raising human consciousness is the most important priority on the planet right now. As a part of this, we have started the mega programs in Tamil Nadu. We are really causing a spiritual revolution. It has been twenty-one years since I stepped into Tamil Nadu, and initially it was an uphill task, but today there is no door that does not open. In literally every village, every little town, it is on in a big way. I have not taught a Tamil program in the last thirteen years and I am going back once again on the road show. Though I know approximately thirty-three words in Tamil, I manage to speak within that. Each town is all fired up and they have been going all out. I want you to imagine this – in small towns, where population is in the range of three or four lakhs, if fifteen thousand people begin to meditate at once, the impact of it is phenomenal. Volunteers have worked very hard to make this one big success and to create the possibility of making the spiritual process not as a teaching, but as a way of life for everybody, irrespective of their caste, creed, religion, gender – making it available to everyone. And it is just multiplying. The idea is to make sure that every human being has some kind of a spiritual process, which was the reality of this country just a generation or two ago. Every home, every family had their own simple spiritual process. But in the last three to four generations we have damaged it substantially. It's time to build it back. Now, we don’t expect that the whole population will go through programs. All this discipline is just for a certain level of mind, but for others, we will give an extremely simple process that anybody can teach to anybody, so that everybody has something. We are doing what is called as “Oru shottu aanmeekam,” that means “one drop of spirituality.” At least one drop of spiritual process must exist in every human being, because the possibility of being human cannot be explored when you exist just as a physical entity. The greatest crime you can commit against yourself and humanity is that you are not a full-fledged life, you are a half-a-life. And when your life is limited to the physical you are much less than half-a-life. There are other dimensions to a human being which must be explored. When it first happened to me, when it just blew my mind and left me in an ecstatic state, I just sat here, blowing like a volcano and I thought, “If I just sit here it happens. What is the problem? I am going to make the whole world ecstatic.” But it has been almost thirty years now. We have touched a few million people, but the world is still far away. Now I am getting old and I am becoming wiser. Now I am thinking, if we cannot make everybody blissful, at least we must let them die peacefully. At least that much spirituality should happen to them. Those who live blissfully – wonderful. That is what should happen to everyone, but if they are not interested, they must at least die peacefully. So for that – one drop spirituality. They don’t live blissfully; they live somehow, but at least they will die peacefully. At least a human being deserves this much, isn't it? All this is just to ensure that every human being has the possibility of touching a dimension beyond the physical. This possibility has to be sown into him. This awareness has to be brought into him because the possibility exists, but between a possibility and reality there is a distance. Unless you create a conducive atmosphere and the necessary focus, most human beings will not make that distance. It is my wish and my blessing that every human being should make that distance. 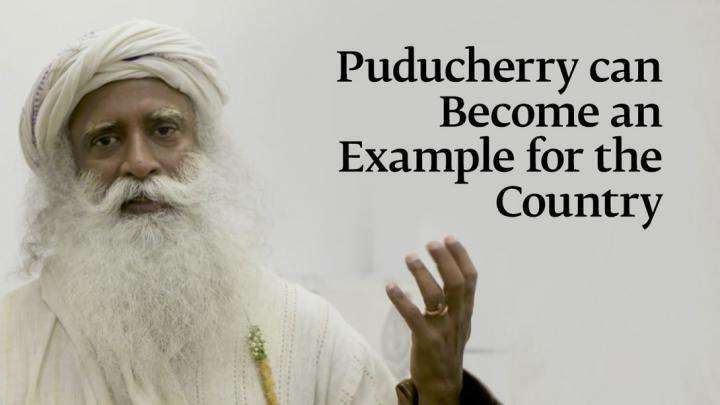 Sadhguru looks at how Puducherry, being a smaller entity, has the ability to transform itself quickly into a model for the rest of the nation.